So you have a vehicle and an idea, and now you need a design. But what exactly goes into an effective vehicle wrap design? 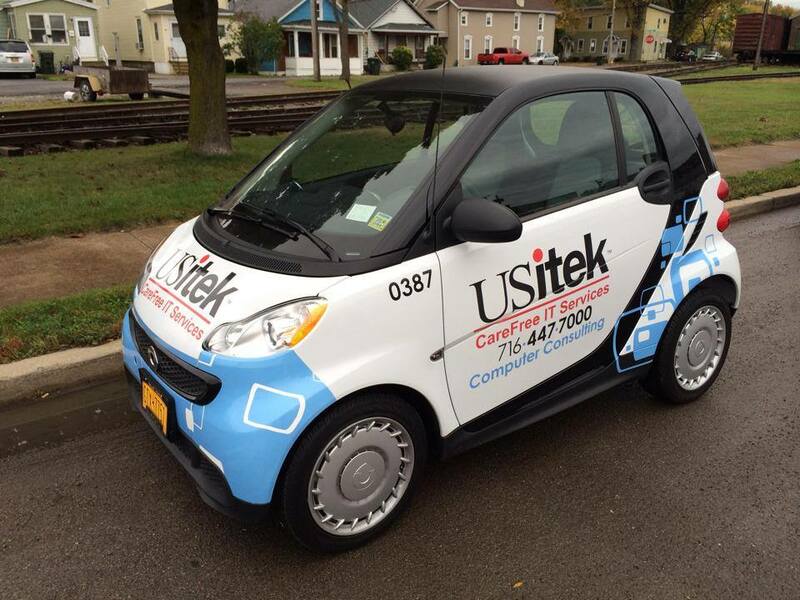 Did you know most vehicle wraps fail from an advertising standpoint because of poor branding? 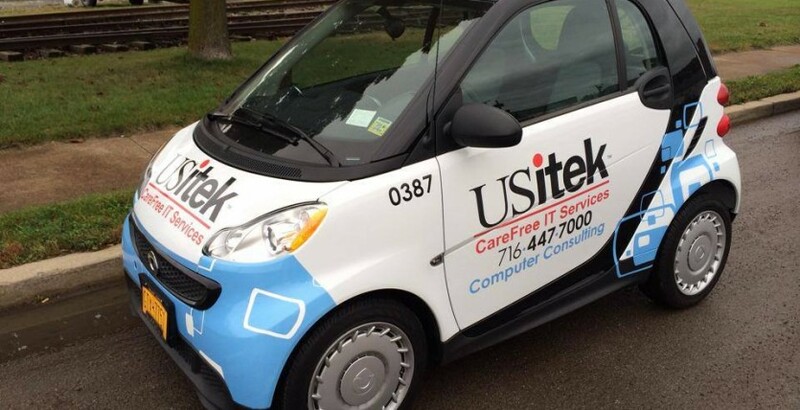 With a lack of education and understanding of the medium, many businesses are not fully capitalizing on their vehicle wrap potential. If you’ve looked at most trucks on the road today you’ll think designing simple, easy-to-read message would be difficult, but it’s not. Once you understand the fundamentals of good wrap design and vehicle advertising, creating your design should be both fun and easy. While it takes years to fully master designing and applying vehicle wraps, there are a few things you can learn to better understand the design process. The reason so many wraps fail from a marketing perspective is because of poor brand identity. When creating a business, the first thing you should do is create a strong, recognizable brand. From national brand recognition to small businesses trying to make an impact on their community, the message should always be about the brand. If you are starting with a poor brand, you are wasting money on a wrap and missing a huge opportunity. Think about when people will see your vehicle. They’re probably driving or they see you driving past as their walking. They don’t have time to read an essay on your vehicle. In truth, there are only 3-4 things a good wrap needs: strong brand implementation, a web address, a phone number, and maybe a tagline. Bullet lists or paragraphs have no place on a vehicle. Would you rather list 10 things no one would remember or have one or two strong takeaways? The main purpose of branding is to make your business stand out. However, there, depending on your brand, diamond plates, carbon fiber, and tribal flames may not be the best way to do it. By eliminating excessive noisy backgrounds, photos, bevels, and glows, you’ll be on your way to designing a wrap that actually stands out. People only have a split second to look at your vehicle and understand what your business is about. With a lot to look at, your brands message could be lost. In a market littered with visual noise, sometimes the simple things can be the most impactful. Step into the new age of technology and embrace a modern, easy, fun way to advertise your brand. Vehicle wraps are a convenient, continuous form of advertising that turns your car, van, truck, or trailer into a moving billboard. The professionals at Underground Wraps offer high-quality custom vehicle wraps and graphics to maximize your company’s exposure.